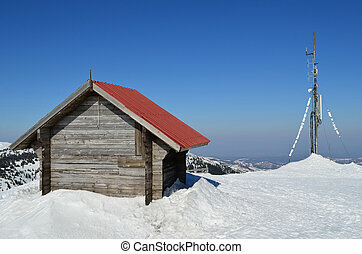 Mountin house. 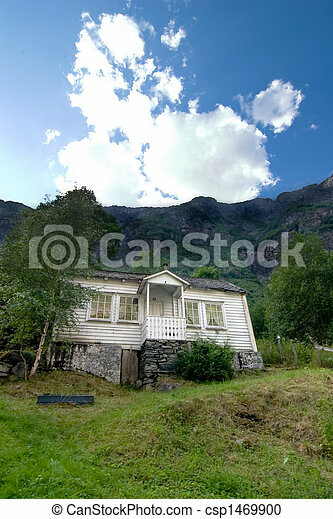 Mountains looming over a house in rural norway. 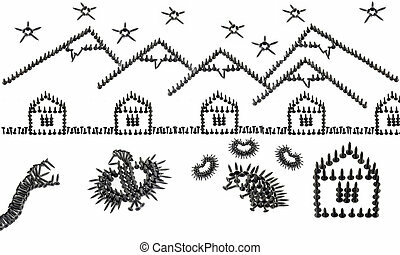 Large set of figures laid out by self-tapping For posters, sites, business cards, postcards, interior design, labels and stickers. 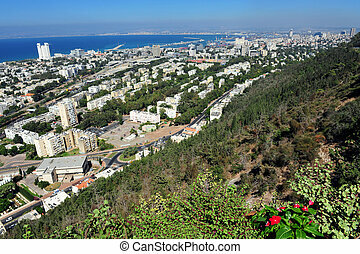 View of Haifa from the carmel mountain, Israel. 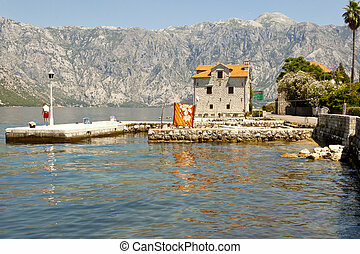 View on Bay of Kotor in summer day - Montenegro. 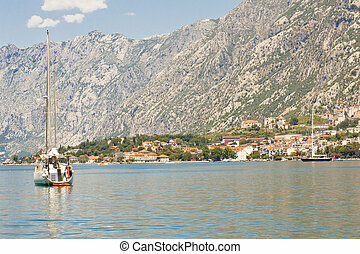 Small route in Kotor bay, Montenegro, summer day. 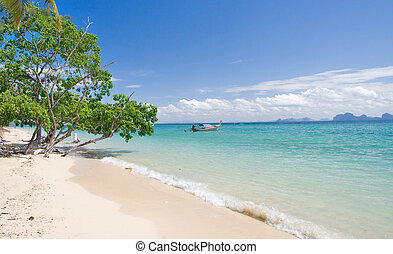 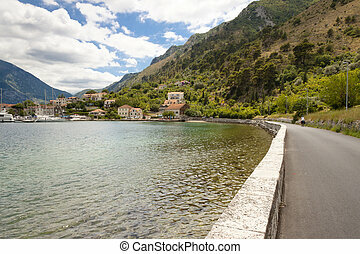 Coastline landscape in Montenegro. 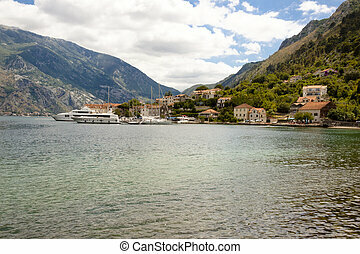 Bay of Kotor.